Testa display. 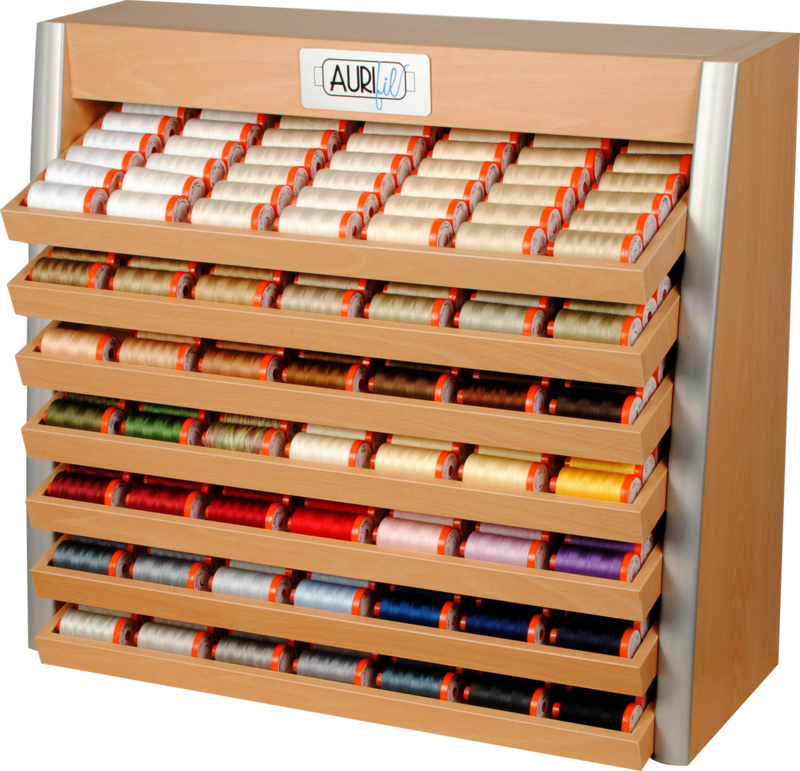 Available in Large or Small spool assortments. Also available in the “Light” version of fewer spools in the initial load. Contact me by email for details on this display for your store.